Learn how to coach others, grow healthy leaders, and increase your ministry capacity and effectiveness. I remember a time when it took over 2 weeks to get an appointment to see me. Back-to-back meetings were my norm. What's more, I had people come back to me with the same stuff they shared last time. It was so frustrating. It was like Groundhog Day. I was having the same conversations over and over again. And as I saw more and more students, it was overwhelming. I wanted to be there for them, but felt in over my head at times. They were facing deep and difficult situations from their past as well as making life altering choices for their futures. I wasn’t exactly sure how to help them move forward. That's when I discovered, Coaching. Coaching at it's core is walking with people as they choose steps toward a preferred future. In Coaching, we step out of the role of advice giver, teacher, and rescuer. We put the ball back in their court and shift responsibility where it belongs. As people learn to take ownership for their own lives and start making decisions, they grow and thrive. Coaching frees us up because people need less of our time and energy AND in the process they become leaders. Developing leaders increases your ministry capacity and effectiveness. Leaders can be trusted with responsibility. It starts with their own life and moves toward your being able to trust them with responsibilities, dreams, and goals, etc. You can plan with them, delegate things to them and grow your organization or ministry with them. This course is all about giving you the skills to start coaching in your ministry. Moving from being a transactional leader to one who transforms the people you serve. There are two basic differences in these caregiving paradigms. One is that coaching focuses more on the future and pursuing goals while counseling focus more on healing from the past. The biggest difference however is that coaching is client driven and goes in the direction the client chooses where counseling is more diagnostic and prescriptive. Why take coach training if I don't want to become a Life Coach? Coach training assists in literally every conversation. At its very core, coaching is all about partnering for forward movement. So, if you are a parent or a professional, if you have friends or family - coaching can help you help the people around you without having to provide solutions for their situations. Does this course lead to any coaching certification? Can I use this training for my team? 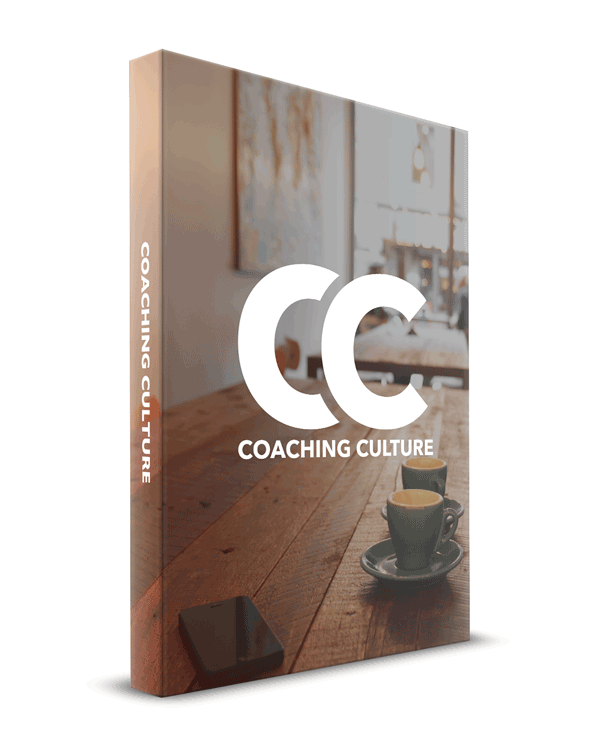 Can I get a printed copy of the Coaching Culture Workbook? Yes! You can download and print one copy with each registration OR you can find us on Amazon and get a quality printed color notebook sent right to your home. What's it take to become a Life Coach? In most places Life Coaching is an unregulated field. That means, if you are trained, and you meet peoples needs enough that they want to pay you to continue helping them, you can "set up shop" and run your own business. This may mean getting an LLC, or at the least a DBA, and setting up a business accounting system. The more important qualifications though would be the tools to prepare to be a great coach with the skills to help people move forward. This course is a good first step, but certification would be recommended for most every profession. The answer to this question may vary from state to state and in no way contains legal advice. Do I get access to Cindy? This video course includes Cindy and her husband Eric (Care Pastor at Elim Gospel Church) sharing their hearts and thoughts on the coaching culture. 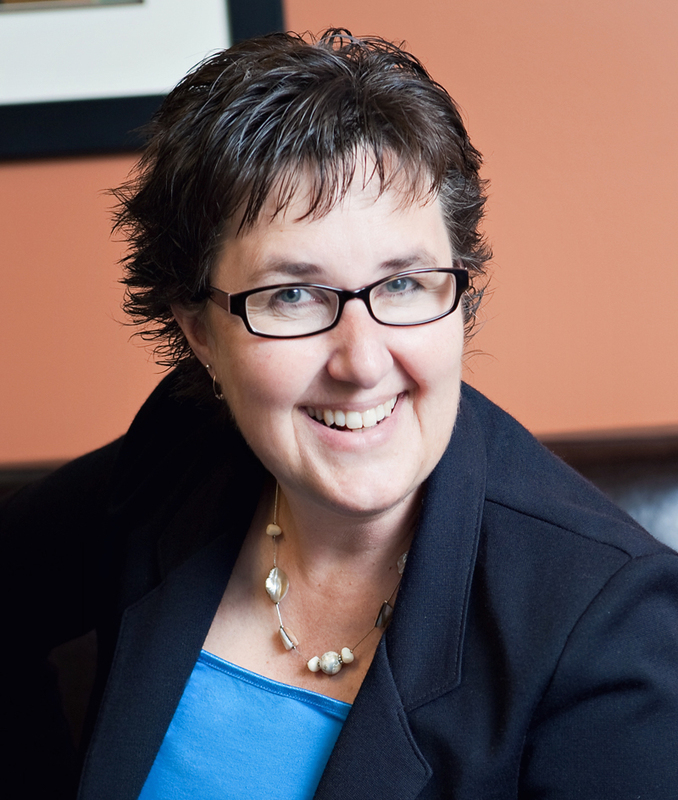 To walk through each session and get coaching paradigm expertise on your particular situations please consider coach training where you would meet with a peer and Cindy, or the facilitator of your choice, each week. Use this registration for personal growth in the coaching culture. Interested in a group discount? Save up to 60% by contacting cindy@cindyscott.org for groups of 5 or more.